Five museums. A research library. Special exhibitions. 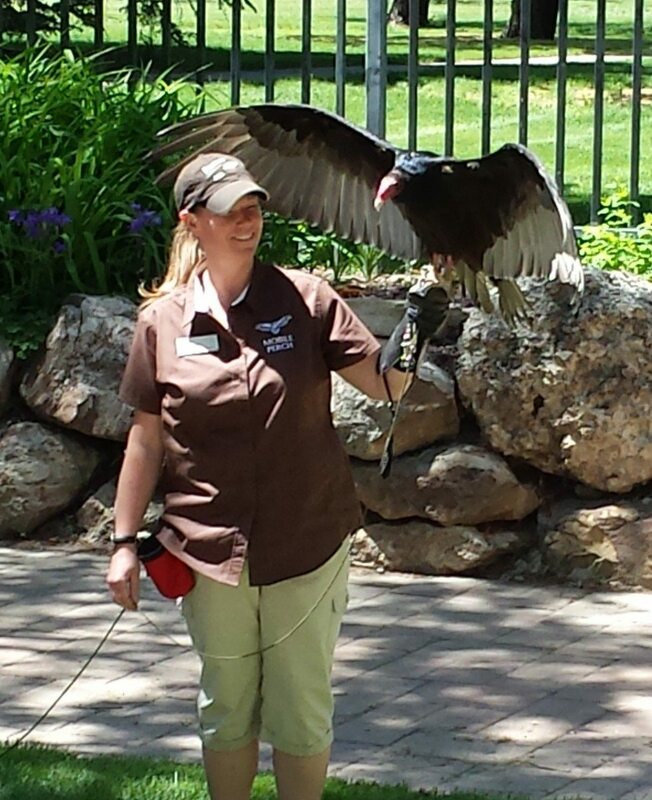 Raptor Experience “mobile perch” Melissa with Suli the turkey vulture. Programs. Spotlights. Lectures. Experiences. More. The Buffalo Bill Center of the West in Cody, Wyoming, shares the authentic story of the American West in so many ways, with so many people. They have diverse interests and needs. Some are looking for a casual stroll through our museums, while others carefully plan a research trip for their education or their work. Some gravitate to tours or lectures. 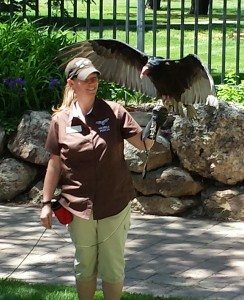 Others grab a front row seat for our daily Raptor Experience program complete with live birds of prey. Some spend time in quiet reflection in our gardens. Some spend a couple days, others a couple hours. Your experience at the Center can be whatever you make of it. Imagine yourself visiting the Center of the West. What would you explore? Let us help you discover it.